In the words lyrics of Of Monsters and Men, ‘I heard them calling in the distance so I packed my things and ran’. The truth is my daily grind as a food photographer/stylist and running several businesses is fulfilling, but every now and then I need a good break to recharge and rejuvenate the creative spirit in me. This time, I opted for a mountain retreat in the heart of Taroko Gorge National Park, located in the outskirts of Hualien, Taipei. There I found my resting place up the hills at Taroko Village Hotel. To say Leader Village Hotel is ‘postcard-worthy’ is in itself an understatement. The hotel rests on a plateau in the mountains, surrounded by lush greenery and dramatic cliffs. Early in the morning, you’d wake up to a cool fog descending upon the mountains, a scenery straight out of a Chinese watercolour painting. When the sun sets in the evening, the sky turns into a black canvas allowing the constellation of stars to shine through. 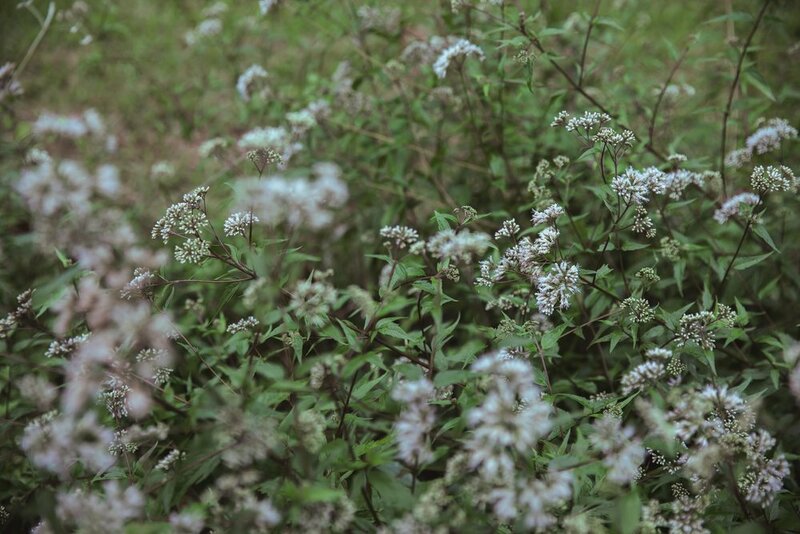 It is quiet and peaceful, away from the hustle and bustle of fast-paced city life, the perfect escape to embrace the the tranquility of nature. 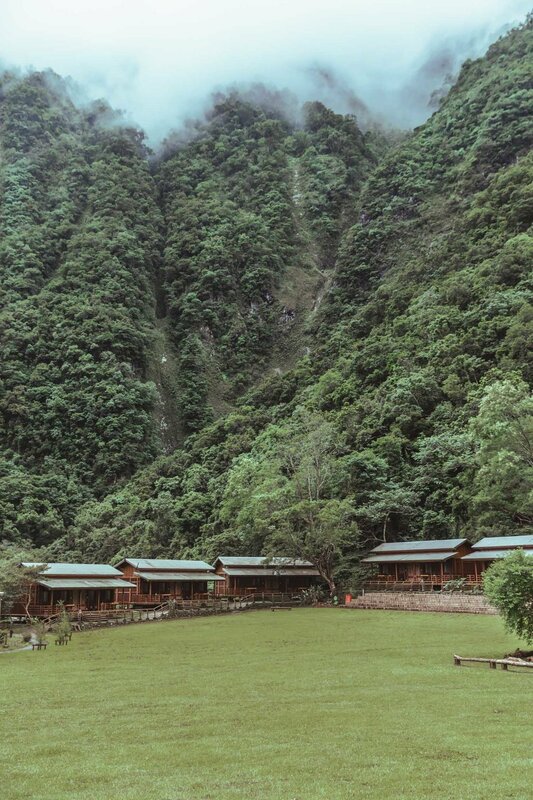 Taroko Village Hotel is run by one of the Taiwanese Aborigine groups, the Truku People. Hence the hotel architecture and experienced is designed to preserve and reflect the culture of the Trukus, providing guests with an immersive cultural experience. Hotel rooms are divided into log cabin suites which are modelled based on the traditional homes of the tribe. Each cabin is designed with indigenous flair, decorated with tribal art and although it is rather simple, the amenities are still cosy aplenty. 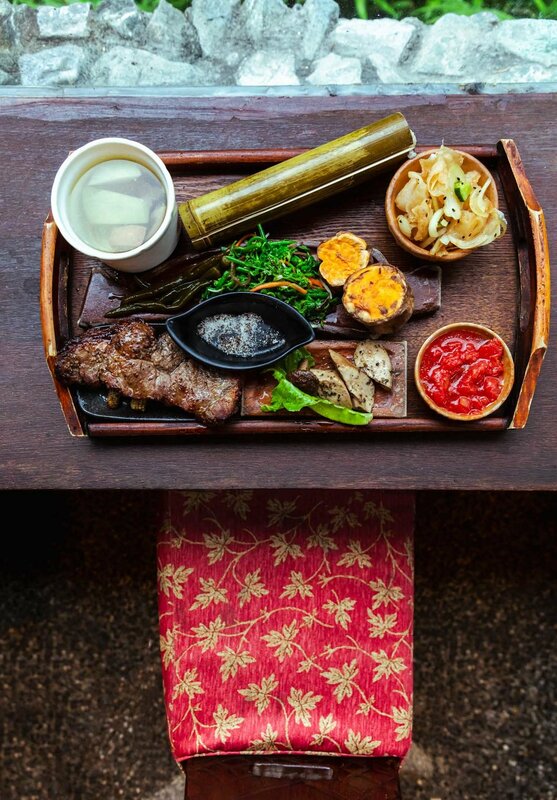 The immersive tribal experience extends to the restaurant as well which serves up indigenous Truku cuisine. Meals are cooked with time-honoured methods of the Trukus, featuring native produce from the region, flavoured simply to allow the fresh flavours of the ingredients shine. Overall, the food is clean-tasting and extremely healthy, with the optimal balance of vegetables, proteins and carbs presented beautifully in a bento-style. 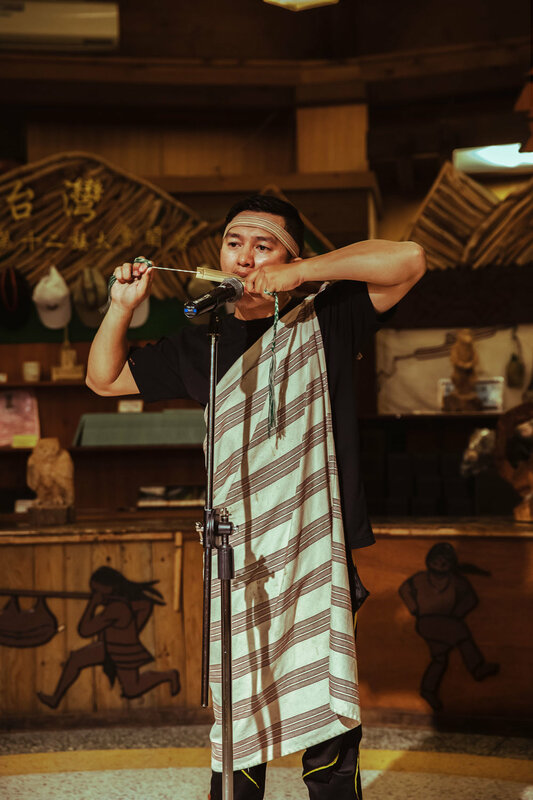 After dinner, guests are treated to a performance by the Truku people at the lobby where they share their culture and history with melodic folk songs, showing us some of their exotic animal skins and furs! 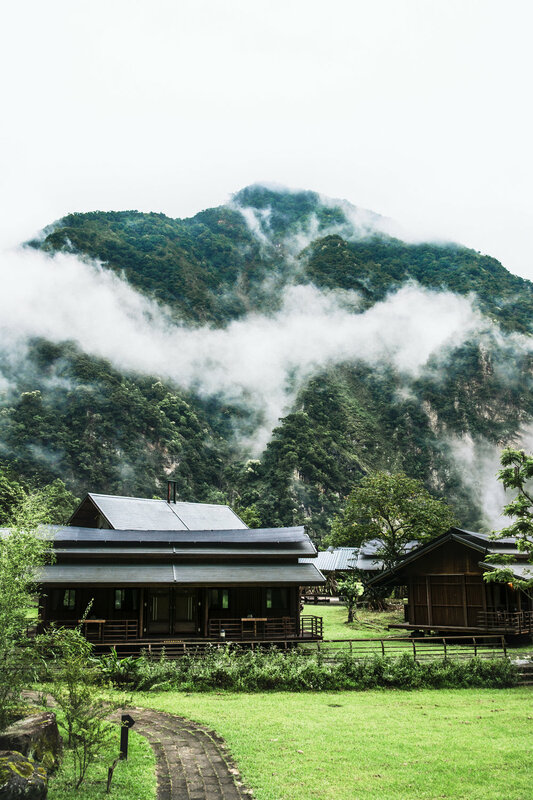 Leader Village Hotel’s strategic location in the Taroko National Park makes exploring the gorges and valleys a breeze. There are a variety of trails divided into scenic, mountain, and hiking trails suitable from basic to advanced hikers. I highly recommend taking on the scenic trail as it is a great way to explore the Grand Canyons of Taiwan. I passed through streams of turquoise waters, deep caves, towering limestone and waterfalls and stopped many a time to whip out my camera. However, a rule of thumb is to always check with the hotel concierge beforehand on the weather conditions and the available trails as some require a guide or may be closed for repair. If you’re a nature lover, you can also join in the night-walk tour organised by the hotel which guides you around the village, giving you a glimpse of the local flora and fauna. If you’re lucky, you can spot a Formosan wild boar or even a sambar deer! After a few restful nights, I was sufficiently recharged and descended the mountains feeling fresh! It’s a great place to embrace the slow life and appreciate nature in its raw beauty and I will definitely be back!